Whether it's a picnic or birthday party, these are our favorite spots for outdoor parties in Sydney! Sydney, Australia is one of the most beautiful and exciting cities in the world. It is also full of life and is also a wonderful touring destination if you consider Art, Music, fun and great company as essential elements of a good time. Sydney offers great locations to hold outdoor parties and as we approach the Christmas season, this article looks to guide the reader on five of the best venues to enjoy nature and capture long lasting memories. This island is located 1km from Rose Bay. It not only offers amazing greenery but also has an incredible view of the Sydney Harbor. It has great history dating back to 1900 AD and is thus perfect for an outdoor Christmas party. Shark Island has been known to host one of the best music concerts and festivals Australia has to offer. This magical paradise has an amazing view of the Sydney Harbor Bridge and great summer houses best suited for wedding ceremonies, corporate functions and even private holidays. It can hold about 150 guests and provides top notch picnic facilities to ensure you have a peaceful, fun time surrounded by nature. Its US army training grounds and its 1920 dance hall are some of the historical features found on this waterside location. It offers a beautiful garden where guests can take leisure walks and couples can officiate their marriage. 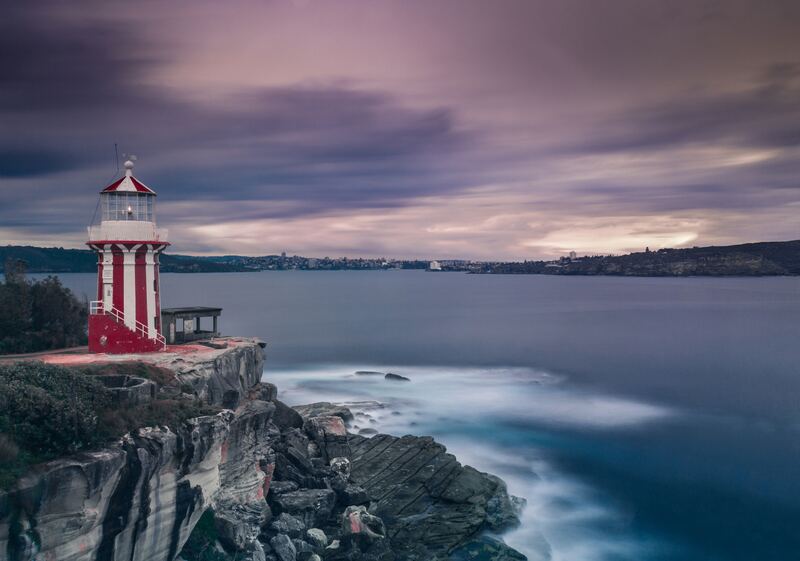 This scenic location found in Sydney Harbor National Park provides a near perfect view of the Pacific Ocean. Middle Head has a rich history in military training. Guests can visit the Don Goodsir track to the 1801 Forts, which was built to protect the inhabitants of the Island from a French Invasion. The sandstone gun pits and the Tiger Cages built during the Vietnam War are part of the significant historical features that make Middle Head a great outdoor destination to hold weddings, birthday parties, and corporate team building events and so on. This landmark venue is only five minutes from the CBD and can host about 450 guests. It is strategically located at the edge of the Sydney Royal Botanic Gardens thus providing an amazing scenic view that is well structured for a lavish wedding event, corporate function or outdoor party. It has a great view of the city and offers one of the best local cuisine that Australia has to offer, served by the renown Trippas White Group. It is known for its well organized cocktail parties and great hospitality to all guests. This makes the Pavillion a perfect outdoor venue to host your guests and make them experience Sydney in all its glamour. This is a scenic outdoor venue found on the Murrumbidgee riverside in Yanga National Park. It is considered a gem due to its rich history dating back to the 1800s. It provides the feeling of Australian authenticity through its three thousand sheep woolshed and the distinct smell of fresh river water. It can hold as many friends and family as one wishes and provides a great camping experience. Upon considering all the beautiful and scenic outdoor locations described, Sydney is definitely one of the best destinations to host that special occasion. The variety of locations may leave one spoilt for choice. However, every reader should look forward to sampling some or all of the places described in this article.